Our fund-raiser at Napa Flats was a great success! It was so fun seeing families connecting over a meal and supporting Building All Children at the same time! We asked people to ‘share’ our event on their own FB page and be entered into a drawing! We believe in the power of sharing good and worthwhile things! ???? 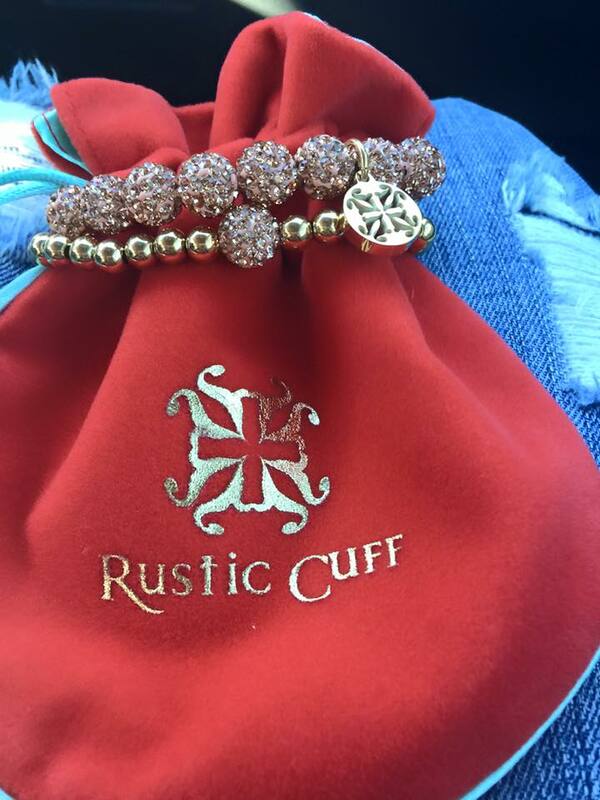 So… With that said… Drumroll please… Lisa N., we are thrilled to send a Rustic Cuff bracelet your way! A huge thank you to all who supported us last Thursday at Napa Flats!